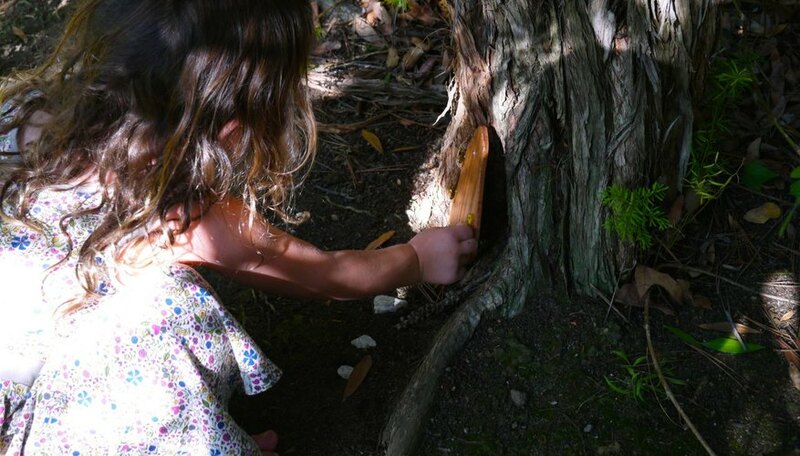 Add a little magic to your garden by installing a Fairy Door in a tree nook. It’s easy to do, and really does enhance the wonders of childhood for your little ones. This particular fairy door is custom built for a unique tree nook, and requires the use of a jigsaw. 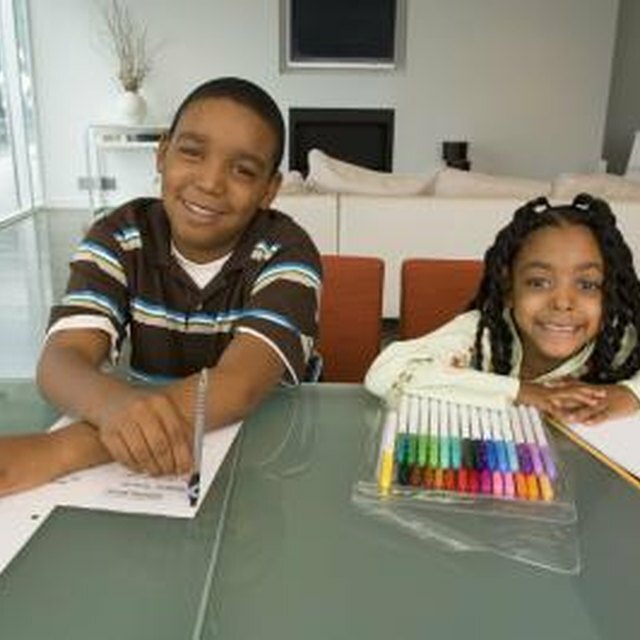 If you’ve never used a jigsaw before and are willing to try, this is a simple introduction project. But, if you feel using a jigsaw might be just a bit beyond your ability, you can always add a flat door to the side of a tree. Just as magical, for sure. 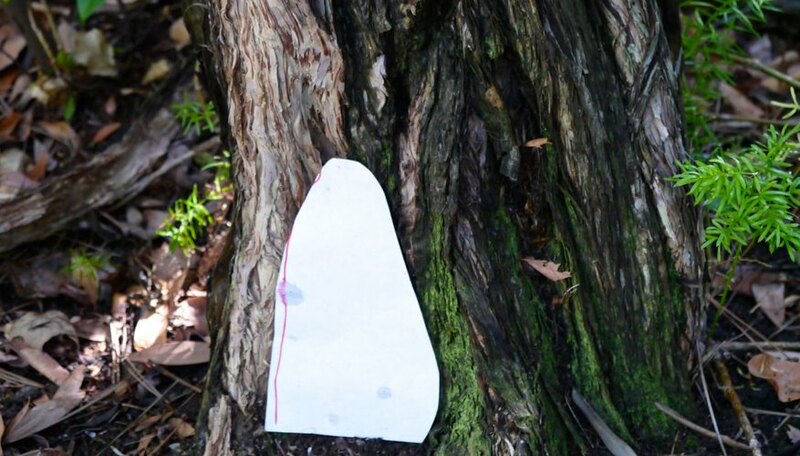 With a wood plank and a jigsaw, you can create a fairy door to fit snuggly in a tree nook. 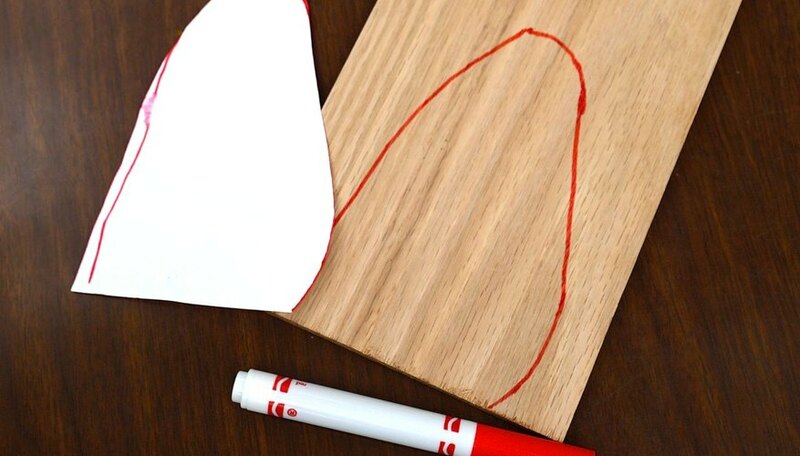 Begin by making a template with paper and a marker. 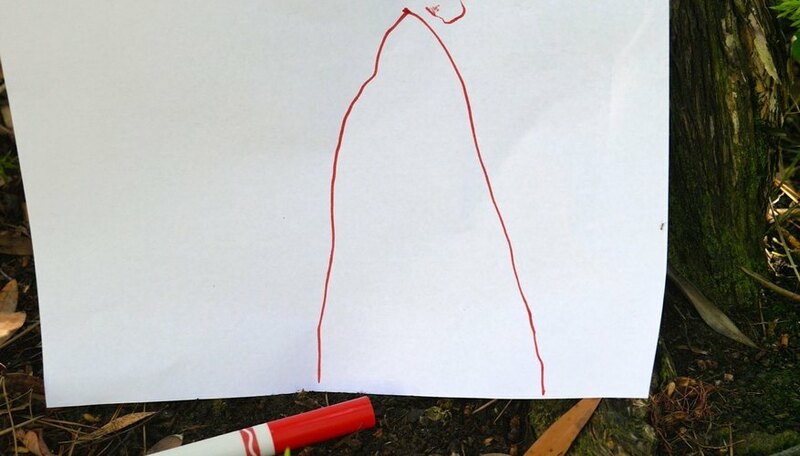 Place a piece of paper over the tree nook and trace its shape. Cut the shape out. 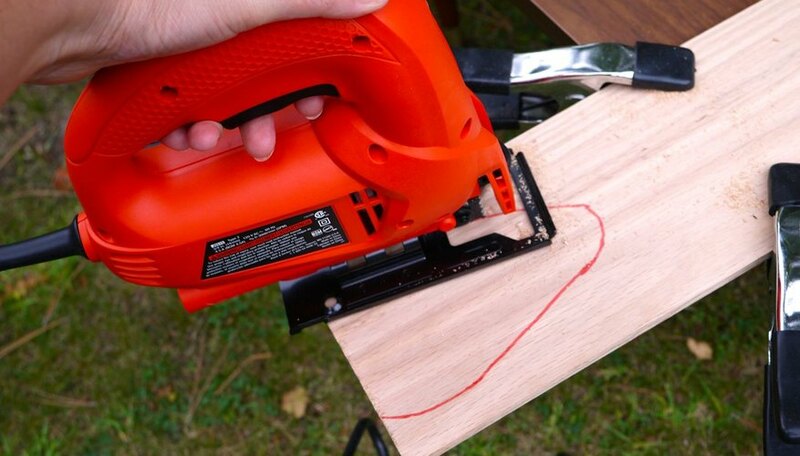 Once cut, place the template inside nook and continue cutting little by little until it fits exactly in place. 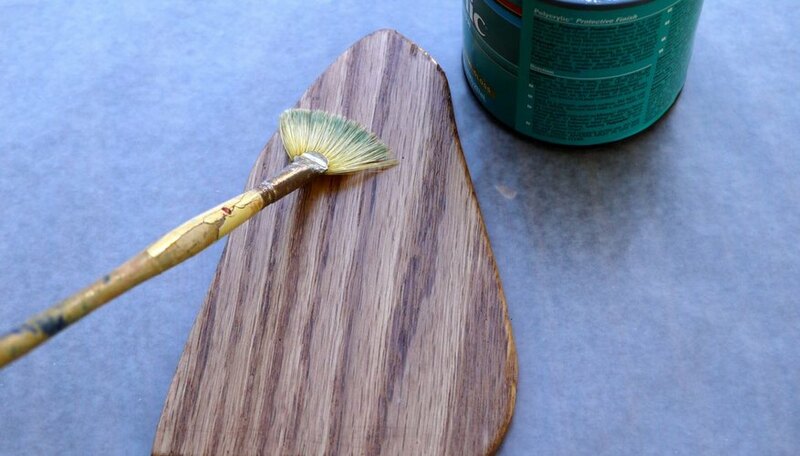 Trace template onto wood plank with marker. 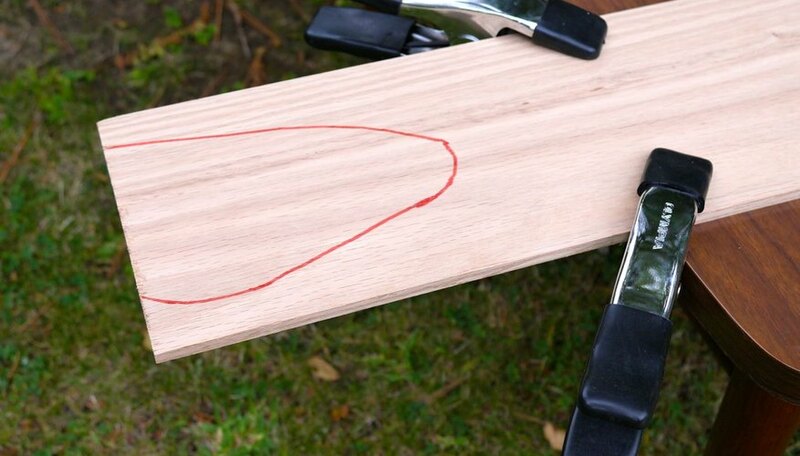 Clamp wood plank onto the end of a table, making sure the door outline is several inches away from table edge. 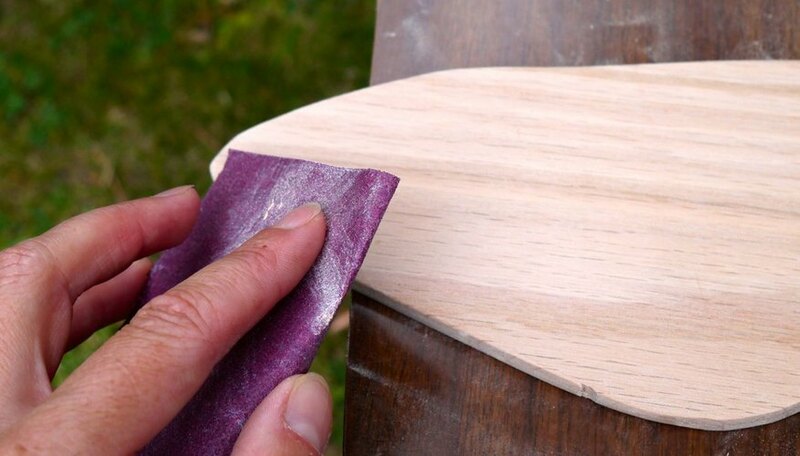 Carefully cut shape out with a jigsaw fitted with a wood blade. Sand jagged edges first with a medium sandpaper, and then switch to a fine paper. Any excess marker will come off during this process. 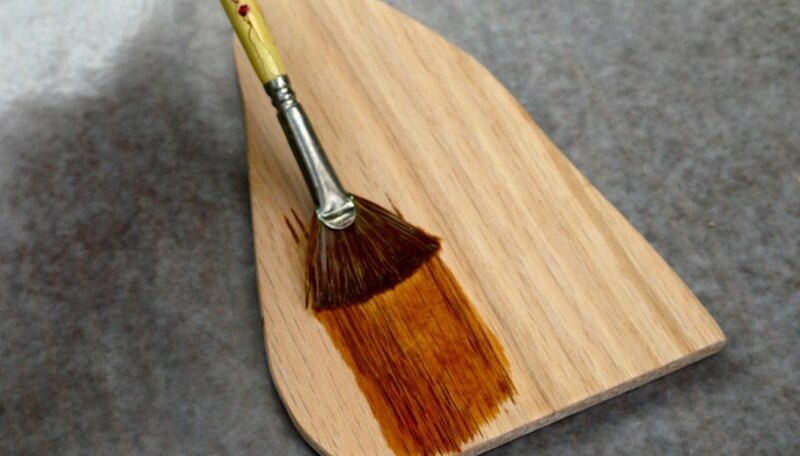 Wipe with damp cloth to remove dust and apply a wood stain, if desired. Follow the directions on your particular stain. Allow 24 hours drying time. 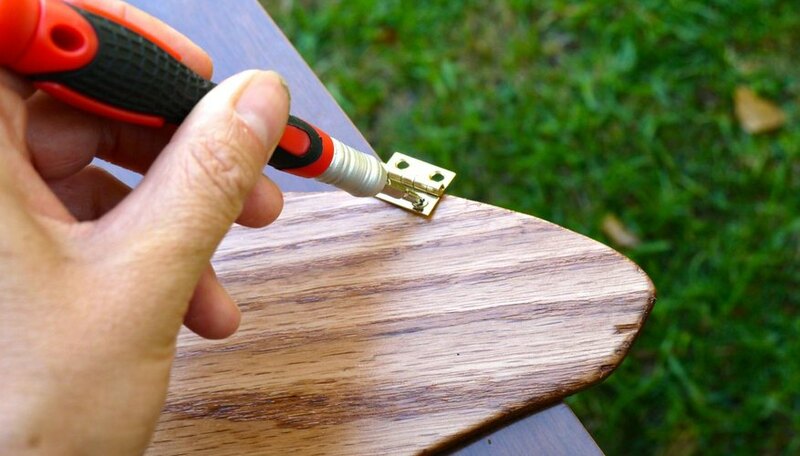 Apply three coats of a polyurethane sealer, following specific directions and drying times found on the can. This will make the door weather proof. Once dry, make a door knob by attaching a pearl, gemstone, shell (something fairy like) with wood glue. Place in tree nook to find the exact area to place hardware. Mark and add the hinges first to the door, and then attach to the tree. If you make it, the fairies will come!. ¼ inch thick wood plank. Oak or another hardwood is recommended. Jessica Begum is a crafty momma of three living on the west side of Los Angeles. Her blog Hipster's Tea Party, www.hipstersteaparty.com, is mostly mom- and kid-friendly crafts, partly ideas for more ambitious projects and a sprinkle of art and recipes thrown in just for fun. As well as being crafty, she is classically trained in fine art and loves to paint with watercolors and oils.